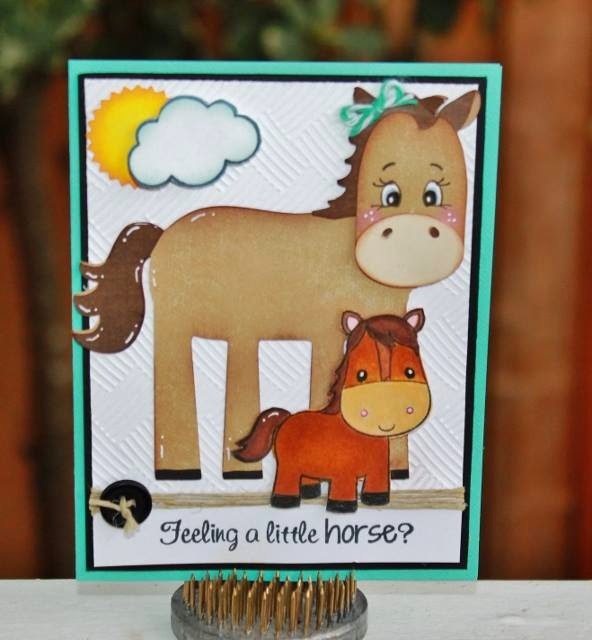 Today is Day 1 of the sneak peeks for the February stamp release at Craftin Desert Divas. 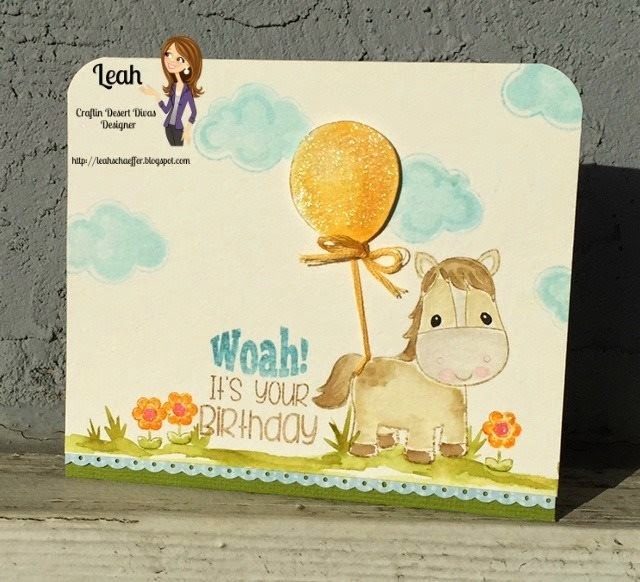 We have 5 new stamp sets in this release. Each day, there will be a new FREE SVG pattern. You can email craftindesertdivas@gmail.com or send a message to the CDD Facebook page to request it. You must comment and follow each blog in order to get the free file. Join us this Saturday & Sunday for our hop and more free files!! How adorable are these animals? I'm absolutely in love with this release!!! I can't wait until Saturday to share with you the entire release in full. Meanwhile, today we start with the new Punny Farm stamps. I made a couple of gift card holders for todays projects. I had to make two because I could decide which animal to use. And how perfect are these sentiments for those images?? The cloud and flowers are also included in this new stamp set. These sweet images are SO easy to color or paper piece. As I will show you in my projects below. This was very simple to put together. I first cut out the stamp SVG outline in patterned paper for the duck, then I stamped the duck image on the pattern paper. Colored in his feet and bill and it was done!! I did cut out the cloud from the SVG outline that comes with this set. My sentiment was masked off to fit in the cloud. The umbrellas, gift card and rain were all from the Silhouette store. I also decided to add some grass to the bottom from a punch I have. 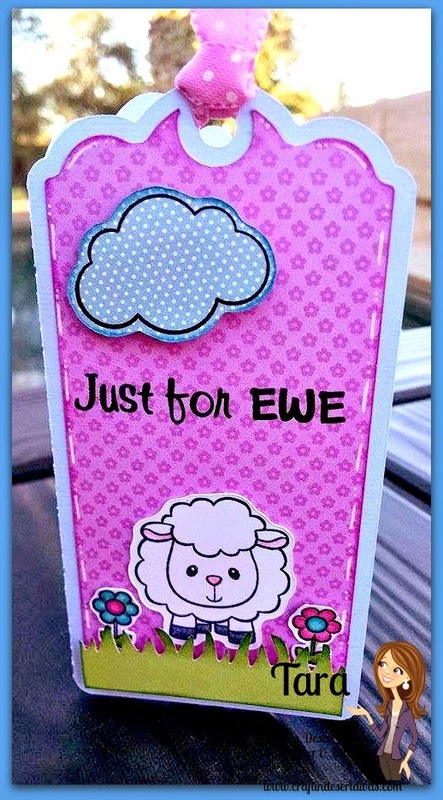 For this gift card I've used the lamb, cloud and flowers from this new stamp set. I really think this scene is super cute on the front of this gift card. This really only took me a few minutes to put together. I left the lamb white and just colored in her nose, ears and hooves. It was so simple! How cute would she be colored or paper pieced in grey? All my papers are from Doodlebugs. When I was cutting these out for myself to make projects my girls noticed the images and let me tell you that I have cut out more for them, than I have cut out for myself!! My daughter Madison has been non stop coloring these images in. She even wrote down orders for me to cut out for her. I can't tell you enough how sweet and fun these are. I love these and thanks again for a great sneak peek. love it. You guys did an awesome job. Very sweet images. I can't wait to see the entire release! Beautiful cards, both! Adorable tags/gift card holders. Looking forward to seeing whats ahead. They are so cute. You did a great job. Love these, can't wait for the stamps. neat tags! Cute animals ! Awesome project! Love the gift card holders. 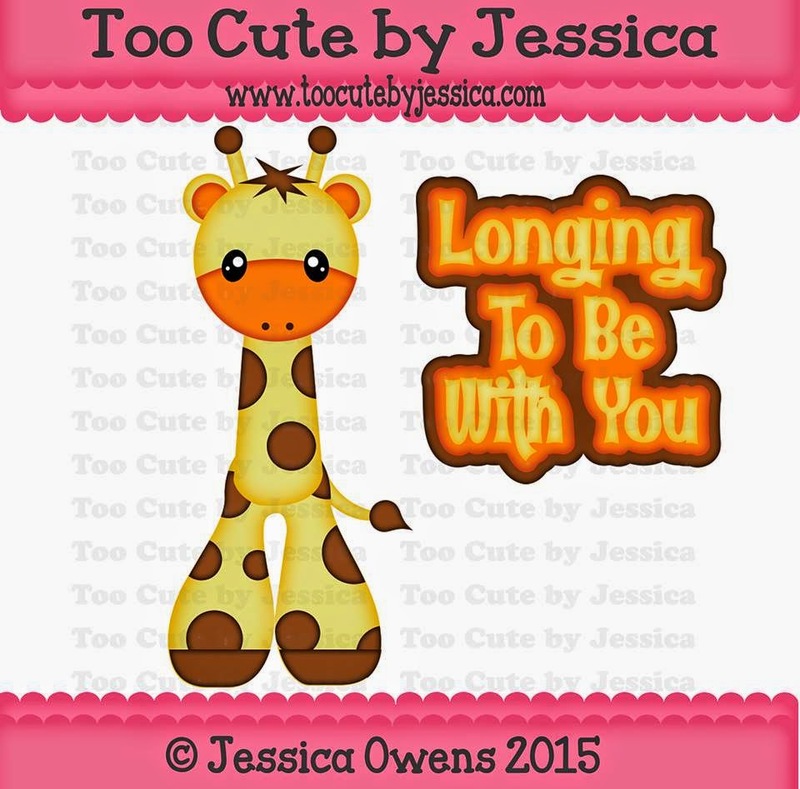 Love all the cute projects! Beautiful job!! Awesome projects ladies! The projects for this release are ADORABLE!! I can't wait to read the details for each!! These gift tags are adorable and I love what I have seen of this set!!! CUTE,CUTE,CUTE...can't wait to see the stamps!!! Your tags are so cute. I love the new sentiments. How really adorable are these? Love them! these are stunning! Cant wait to try them! This gift cards are just adorable! I love that idea! So cute thanks for sharing! I love all of the projects !!! Your tags are perfect to show these adorable images from this set !!! WOW! Loved all the sneak peek projects! So fun and so creative. Your gift card holders are adorable. Thanks for sharing! These are adorable, love all the puns. That is funny that your daughter is puting in orders now! These are adorable!!! I'm loving this set already! I love puns! Awesome sneak peeks! Super cute animals! Love the gift cards. They're perfect! 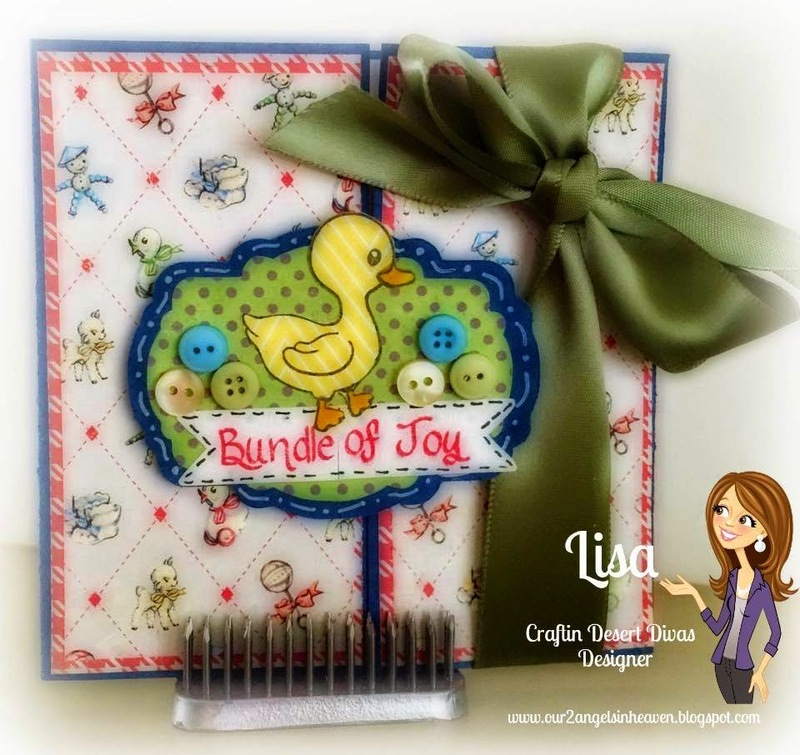 Love your gift card holder they are so adorable. 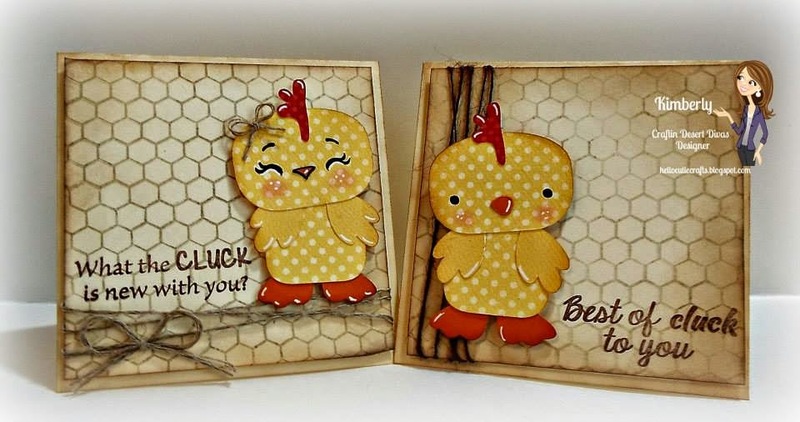 The images are so cute and love the sentiments!! what super cute gift cards, looking forward to more tomorrow. such fun holders you made . love your animals. 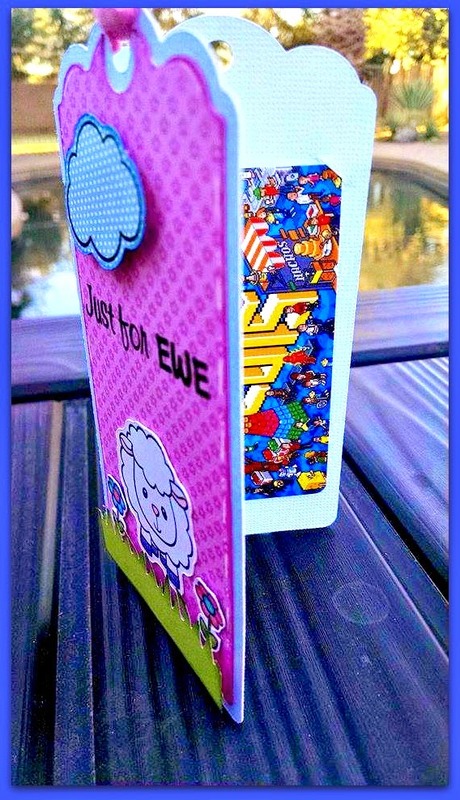 These are great card holders! l love them both. All of the projects are once again fantastic on this hop! That horse is so cute! Your gift card holders are so fabulous!! I just love the animals and the fun sentiments!! The stamps are lovely and your projects too. 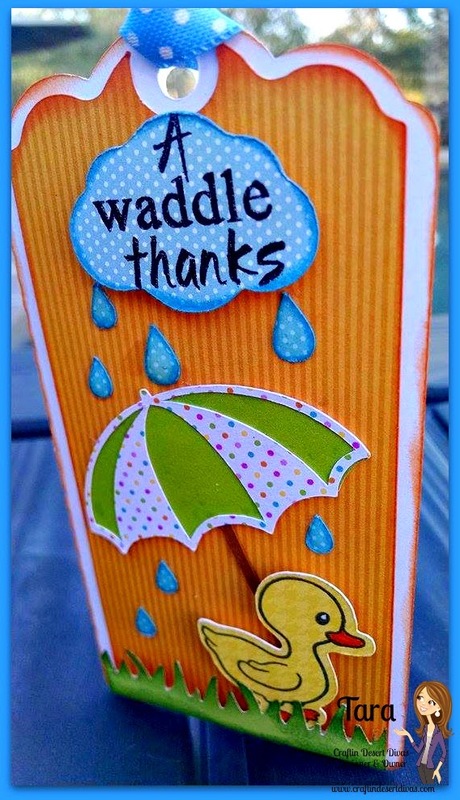 Love your gift card holders, especially the ducky... he' just so adorable. 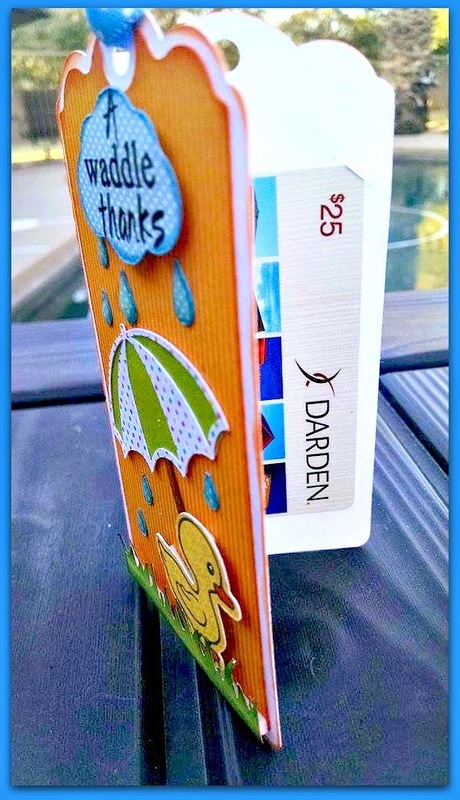 Love your gift card holders, especially the ducky... so adorable.